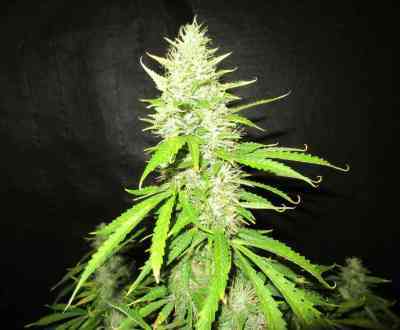 Northern Lights Auto is an established genetic line with XXL harvests and will appeal to growers looking for an uncomplicated hard-hitting indica. THC levels are high, over 22%, and the cannabis has a strong sedating and relaxing effect with a potent body stone. Its a good choice for medical or recreational growers looking for a long lasting high with a pleasing and powerful feel-good effect. 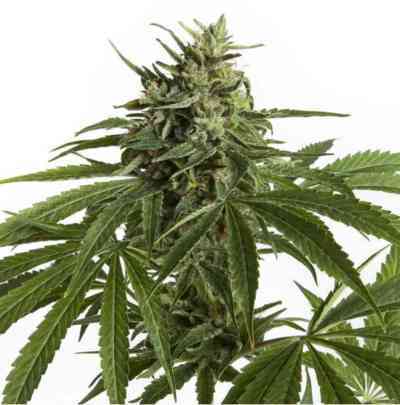 Its one of the easiest autos to grow in the Seed Stocker collection, producing bushy plants with multiple blooms.